« Predictions: Blue Wave or Red Tsunami? President Obama is campaigning again and criticizing Trump’s border stance. As if he has room to talk! 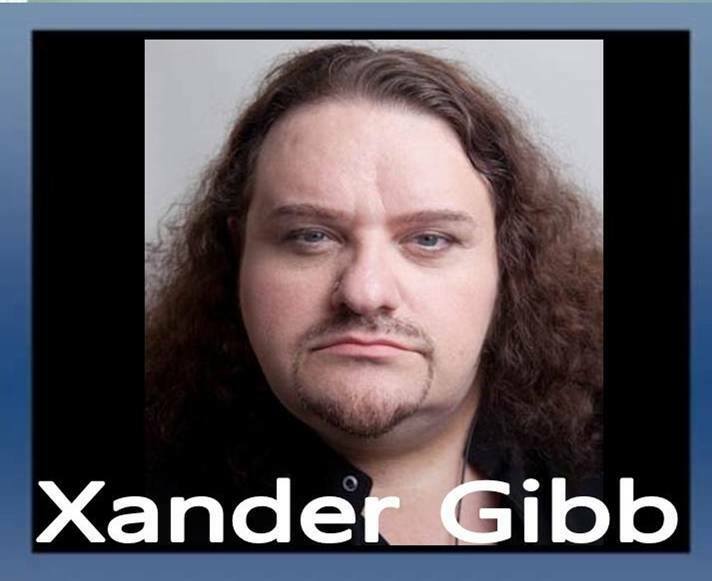 Xander Gibb, openly gay CONSERVATIVE talk show host of X-RAD says, our civil liberties should not end at the keyboard. I’m tired of being called a hater for supporting my President and posting patriotic content. I don’t want to buy someone’s politics in a product. So long Ben & Jerry’s. I’m offended that I have to stop and think about whether or not something I’m doing might offend someone else.